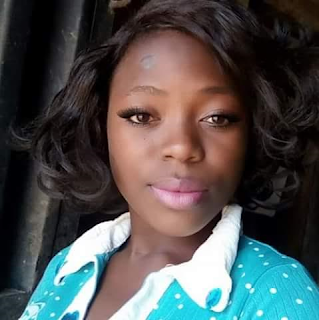 The Ekiti State Police Command has declared a 200 level student of the Department of Theatre and Media, Ekiti State University (EKSU), Miss Adefunke Adewodun missing. It was gathered that Adefunke arrived her hostel one Monday morning, picked some personal effects and left and had not returned since then. 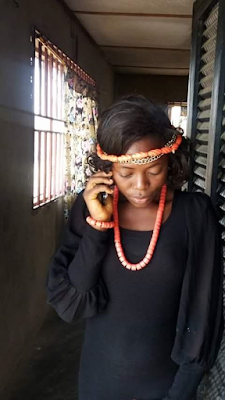 Her mother, Mrs Rosaline Adewodun recalled that she saw Adefunke last on Sunday, 23 April 2017 when she left Ondo after the first semester break, noting that efforts to trace her since then had proved fruitless. The Police Public Relations Officer, Mr. Alberto Adeyemi, who confirmed the development, said that Adefunke was seen last when she returned to her hostel after her first semester break. He said efforts had begun to unravel the whereabouts of the missing girl. “It would be improper to say particularly what has happened to the girl. 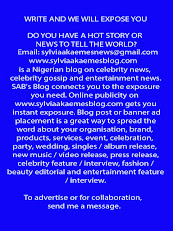 It is true the lady (Adefunke) is missing. 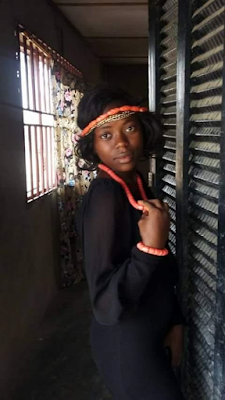 She was seen last at her hostel when she was seen entering her hostel room to pick some things and went out after returning from Ondo"
Mrs Adewodun, explained her daughter called her twice from captivity, requesting that the family should be praying for her safety and escape.